Singer Demi Lovato has reportedly been hospitalized for an overdose. 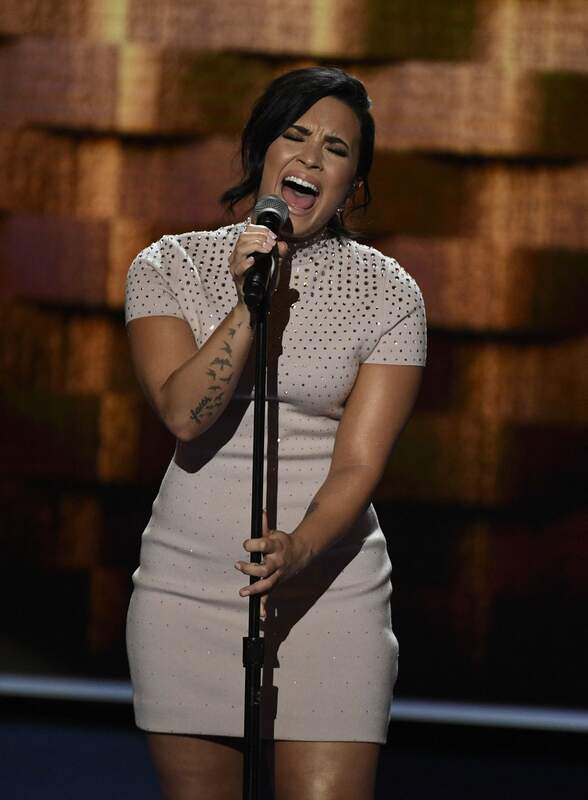 Several celebrities, including recent collaborators, publicly offered support for Demi Lovato amid reports that the pop singer had been hospitalized after an apparent overdose. The Los Angeles Fire Department responded at 11:22 a.m. to a medical emergency call on the 8000 block of Laurel View Drive in Hollywood Hills, a department spokeswoman said. That is the block where Lovato’s home is located. Emergency workers transported a 25-year-old to a local hospital, the LAFD spokeswoman said. Citing protocol, she declined to identify the patient. Lovato’s representatives did not immediately return the Post’s inquires. TMZ, citing an unnamed law enforcement source, reported Lovato had been hospitalized after a heroin overdose. NBC Los Angeles reported she had been transported to Cedars Sinai Medical Center in Los Angeles for a suspected overdose, citing “sources familiar with the incident.” And People reported that a source “close to the singer” said Lovato was in stable condition. The pop singer has been open about her struggles with addiction, as well as her bipolar diagnosis, becoming a mental health advocate. After the TMZ report, several celebrities, including many fellow musicians, tweeted their urgent well wishes. They included Ariana Grande, Brad Paisley, Lily Allen, Meghan Trainor and Ruby Rose.